Dental Lab for Dentures. Dental Laboratory for Dentures. Our Dentures are designed to match the patient’s profile such as age, gender, and natural tissue contour. We individualize each denture to make sure the fit is comfortable and esthetics matches the patient’s features. We offer acrylic processing in standard QC-20 from Dentsply and Lucitone 199. Our resin teeth is from Yamahachi New Ace. 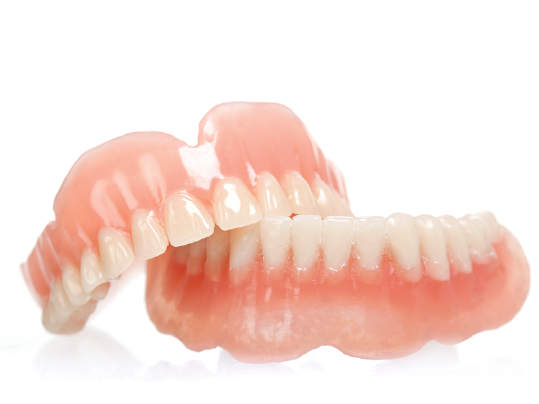 We also offer direct to completion dentures for dentists who need an expedited turnaround time.